Mt. Helix Academy is in the Village Station center in La Mesa, CA. 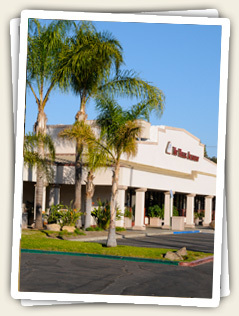 La Mesa borders San Diego on the east side. Mt. Helix Academy’s office is open M-F, 8:00 a.m. to 4:00 p.m, except holidays. For a tour of the school, please make an appointment.